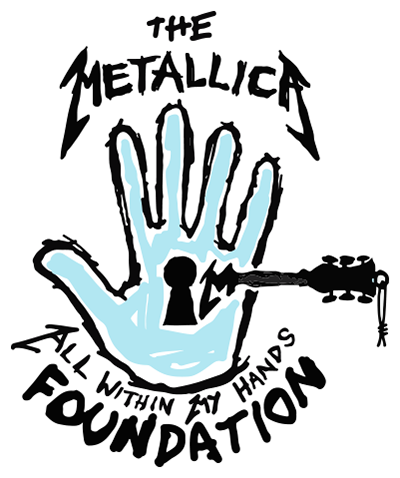 You can make a tax-deductible donation directly to the All Within My Hands Foundation. Opt in for our newsletter? If you would like to do a wire transfer or have other questions in regard to donating please email us at donate@allwithinmyhands.org.